We're a collective of music and sound designers for games, documentaries, tv ads... You name it! We specialize on creative musical solutions, minus the hassle. 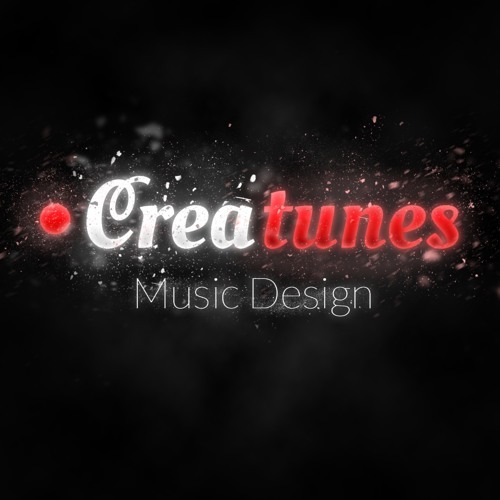 Feel free to contact us: music@creatunes.net. Thank you for listening!